Better Brittle is a West African style peanut brittle made from simple, natural ingredients and a traditional West African recipe and technique. It resembles the brittle you remember from your childhood only without all the tooth-breaking, rock hard corn syrup. 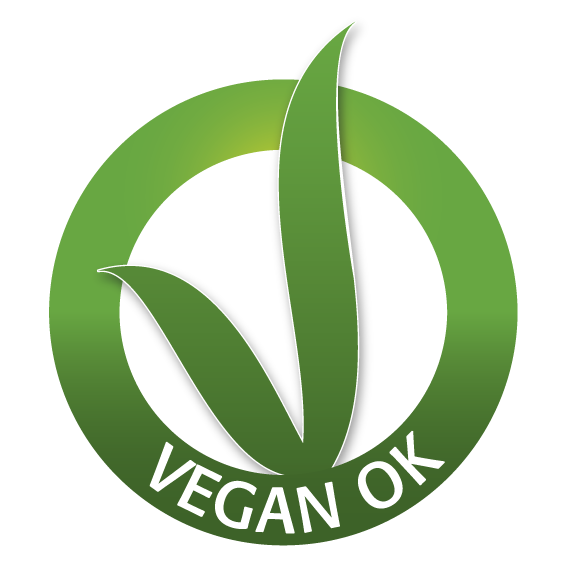 It is made by hand in 3 pound batches using only fresh roasted Virginia and Carolina peanuts, fair trade organic evaporated cane juice and sea salt. 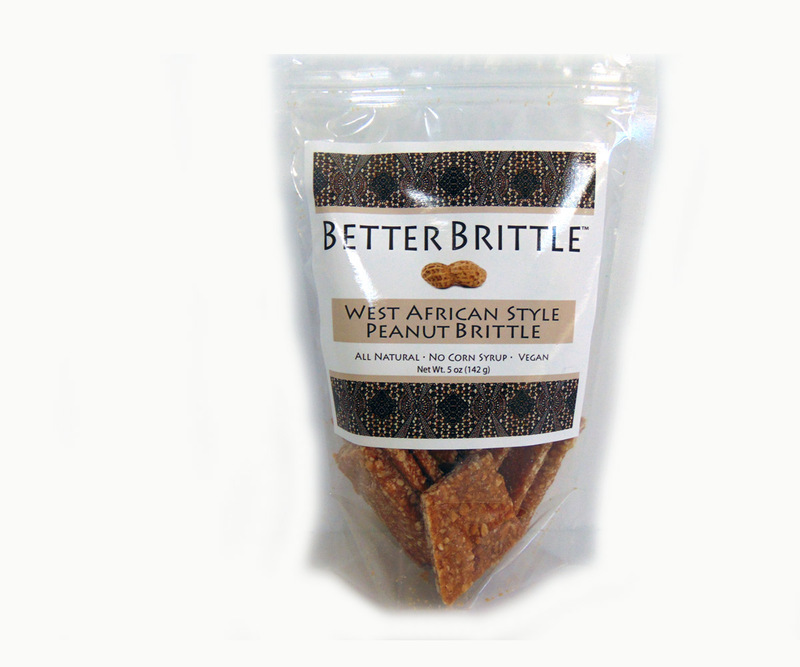 Better Brittle is inspired by a confection popular throughout West Africa. It is known as “nkati cake” in Ghana. 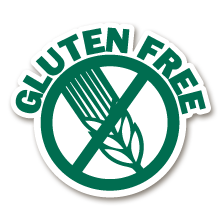 That where Better Brittle owner and maker, Christiana Kaiser learned the recipe as a visiting university student. She brought the recipe home to Syracuse, NY to share with friends an family a taste of her delightful journeys in Ghana.